Finally, the first official art from King AQ Neo had been released! 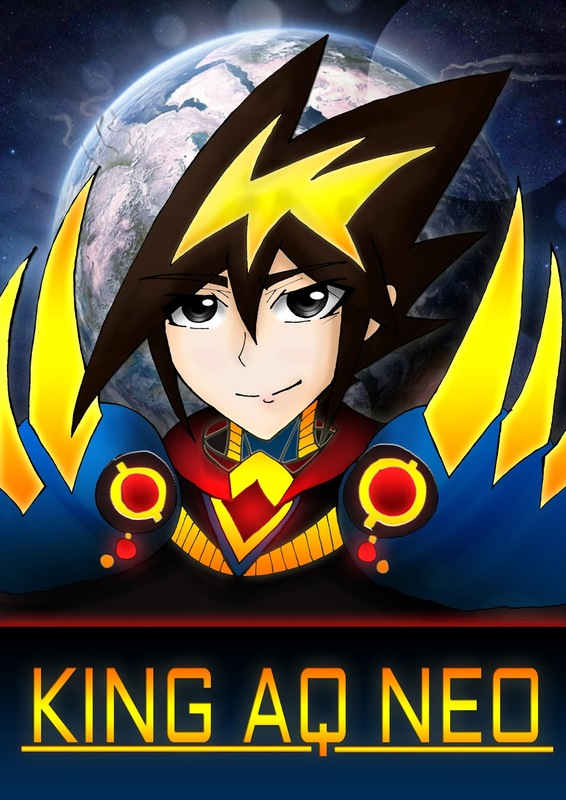 King AQ Neo will be the remake of the original King AQ comic (an old manga I've drawn in junior high), and will feature the return of the original casts but with better illustrations and art style! 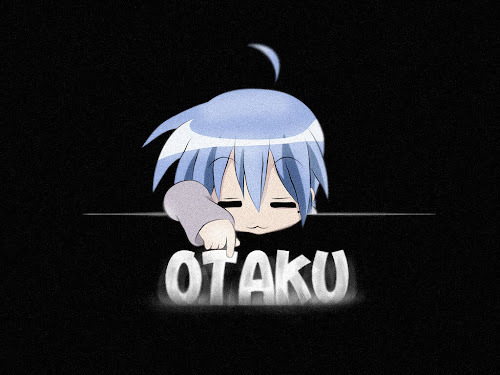 For now, the main character of King AQ Neo has been revealed; Aqqid. The king of AQ empire, he is the protector his people can depend on when dealing with unknown threats and unspeakable horror unleashed from the realm of darkness. The next cast that will be revealed is the super mecha; King AQ. Stay tune!